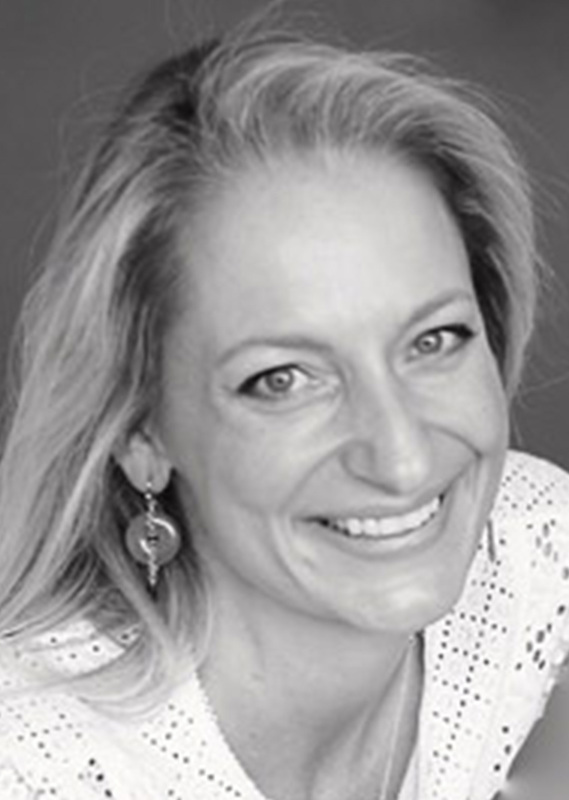 Alexandra Shaw is an Australian naturopath whose areas of expertise include clinical nutrition, botanical medicine, homeopathy, and emotional freedom technique (EFT). Alex is a member of both the Australian Naturopathic Association and Australian Traditional Medicine Society. Alex completed her degree in naturopathy from Nature Care College in Sydney, Australia, and received clinical training under Dr Benita Perch (ND) and Dr Ardyce Yik (ND) at IMI. Alex’s interest in natural medicine began in London over fifteen years ago when she experienced her own personal transformation. “I removed certain items in my diet and with additional targeted nutritional support I was able to heal a myriad of digestive and immune issues that I had been battling for years.” This cemented Alex’s devotion to natural medicine and cultivated a yearning to help others. Alex has a particular interest in family nutrition and is dedicated to helping parents create delicious, realistic, nutritious meals the whole family can enjoy. Another area of interest is sharing tools and strategies to combat stressors that arise in daily life. Before natural medicine set Alex on a rewarding career path, Alex had a high-pressured job in the financial sector while juggling the demands of motherhood. Alex understands firsthand the impact that stress can have on an individual and the family as a whole.